﻿Last day of double digits in the countdown to the Nov. 6 Seasonably Chic Showcase! Here’s a sneak peek of some of the vendors you’ll see there, and my favorite things they offer! 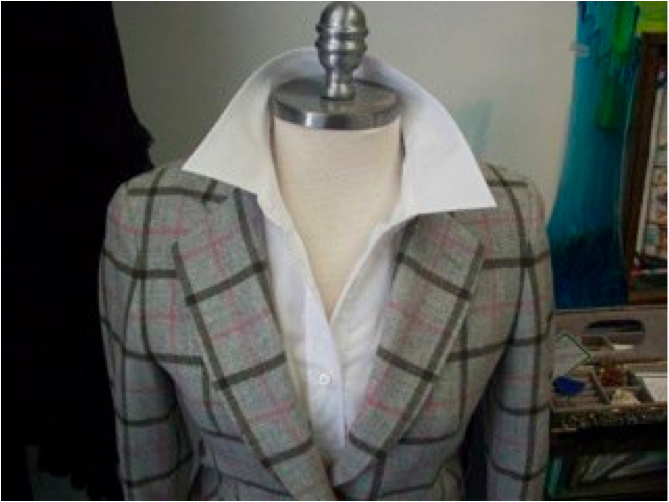 As I was browsing through Kennedys Clothier one day, I found out they make custom jackets for women! What woman doesn’t need a chic jacket for a business casual occasion? And, why not make it one of a kind. This jacket was something that really caught my eye at Kennedy’s Clothier because it has a very snazzy plaid with a great pink, black and gray color scheme to it. Kennedy’s Clothier is located in Madeira and is great for the young professional or the seasoned businesswoman. That’s not all they carry there at that boutique. There are also gorgeous evening dresses and shoes that can put some pizzazz to any outfit. And the custom doesn’t have to stop at your wardrobe! If you are looking for a custom, modern twist on your home decor, this is the place to look. Casa DeLorenzo, located in Oakley in the Design District features some of the most elegant classic and modern custom pillows. It was pretty difficult to pick out which pillow was my favorite but I would have to say the modern design takes the prize. 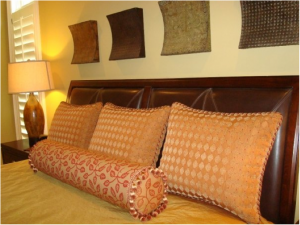 Tina De Lorenzo designs her pillows for your exact taste with an in-home consultation. You can’t go wrong here with the expertise of Tina, and the creativity of your own taste. 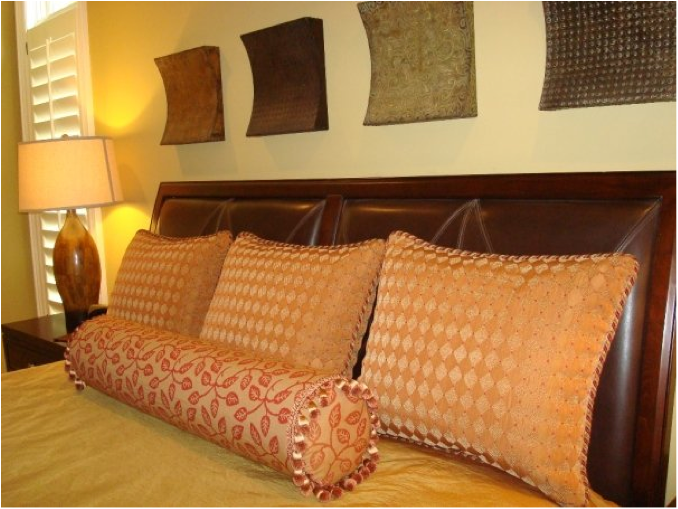 Featured picture is a set of custom bed pillows done by Tina. I love the elegance and warm color the set brings to the room. 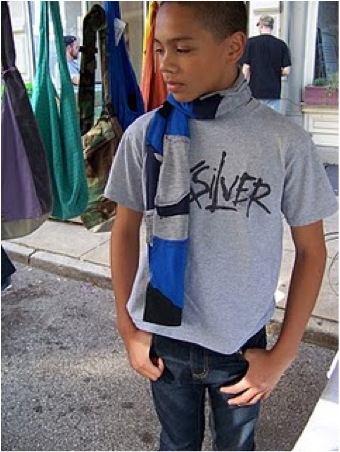 My mom collects hammered aluminum, so my favorite thing to get her is hammered jewelry from Silpada Designs. My all-time favorite has to be the hammered, matte Sterling Silver Link necklace from the new 2010-2011 catalog. Hope my mom doesn’t read this blog post… if so, try to act surprised at Christmas, mom! haha! I like long necklaces like this because you can get more looks out of them. You can wear them long, or double it up to be shorter and chunkier. 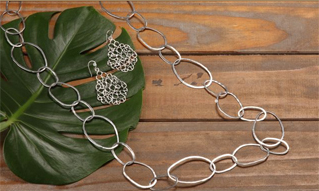 You can check out this necklace and more when you see Silpada Designs with Jane Klumb at the Seasonably Chic Showcase!